While Australian red wines are mostly known for their dominance of Shiraz, the bordeaux varietals of Cabernet Sauvignon, Petit Verdot, Malbec and Merlot do well also and especially in Margaret River. Moss Wood’s emphatic blend of these four grapes in their 2009 Amy’s is a joy to sip. A mix of blackberry and blackcurrant English jam comes to mind on the very first gulp. 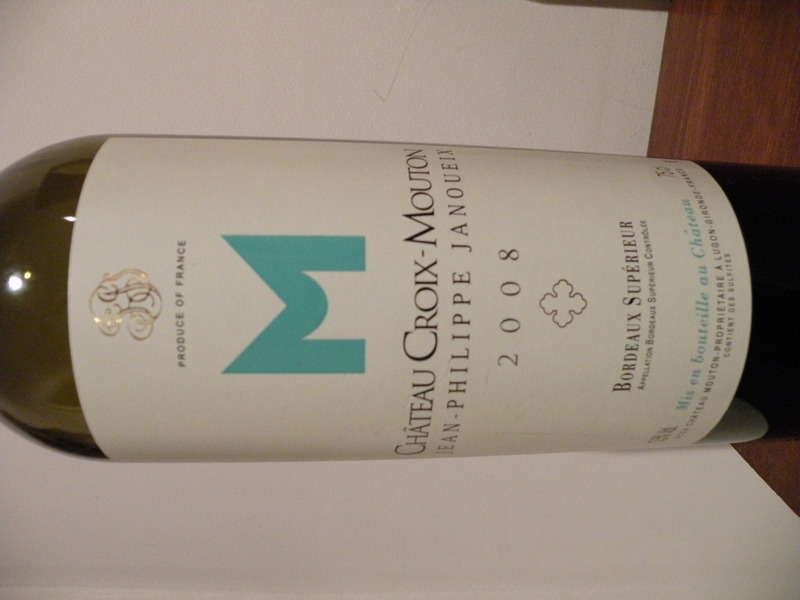 This wine is not meant for long term ageing but one or two years in the cellar wouldn’t hurt it. I wouldn’t wait too long though as it flows so elegantly off the glass. Don’t let the screw cap fool you either, as most wines from Australia and New Zealand have done away with the corks. This wine is big, bold and yet becomes refined after a few hours of air time. 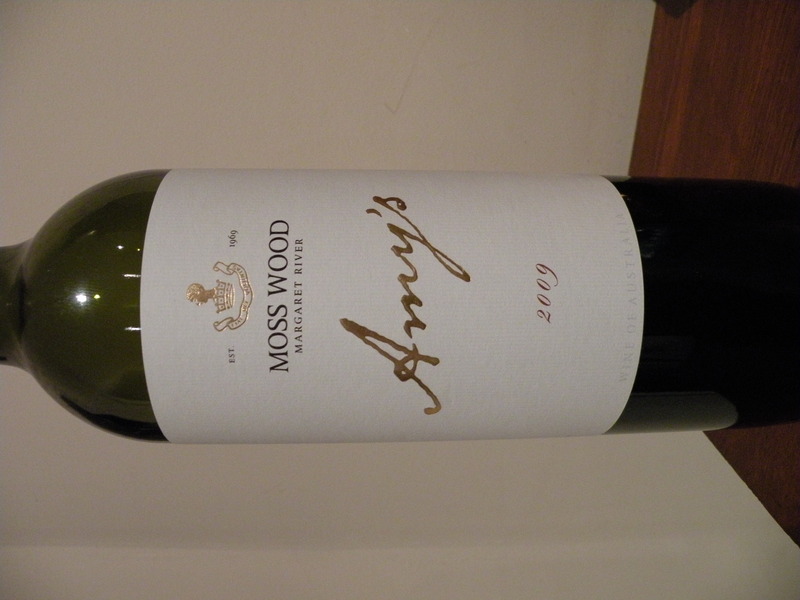 The final composition of the 2009 vintage was 56% Cabernet, 33% Petit Verdot with a dollop of Merlot and Malbec. And to top it off Moss Wood Amy’s blend is extremely affordable, available in the UK via their main importer, Jeroboams for only £12.50 per bottle. You can find this wine in the US for about $30 a bottle. This is one to buy by the caseload for sure. Serve with your Filet Mignon Au Poivre or just with some English Blue Stilton and crackers. Enjoy. My rating 90 pts. I am going to let you all in a very big secret. I am sure there are many wine lovers out there who like Barolo and want to drink Barolo but don’t want to pay Barolo prices. Well, I’ve got just the wine for you. Most top Barolo producers make entry level Nebbiolo from their vineyards which when made right can rival many high end Barolos. The key is to buy Nebbiolo from solid trustworthy wine makers, and Luca Corrado from Vietti is one of the best in Italy. The grape used in Barolo is Nebbiolo, and this beauty from Vietti in my opinion is basically declassified Barolo. Think cherry and ripe raspberries on the tongue, followed by rose petals on the nose. This is an absolute joy to sip. Silk in a glass. This wine is so, so approachable now, but will get better with age. You can put this away in the back of the cellar for 10 years at least, which is what is so wonderful about Nebbiolo based wines when they are good. 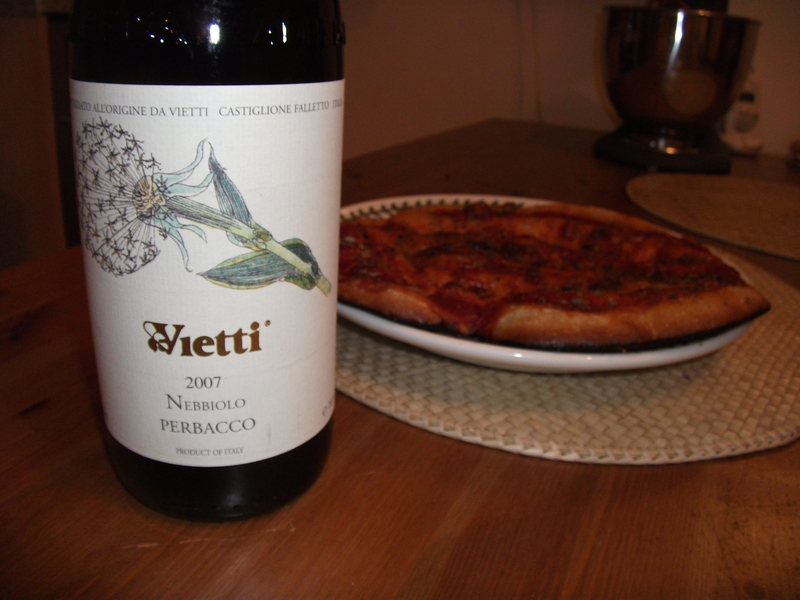 Viett’s Nebbiolo Perbacco retails in the UK for about 15£ per bottle and is available at Bordeaux Index. In the U.S. you can find it for between $20-30 per bottle. This is an amazing wine which I highly recommend. My rating 93+ pts. Well if you wanted to try Sassicaia without having to break the bank, then this wine is definitely for you. 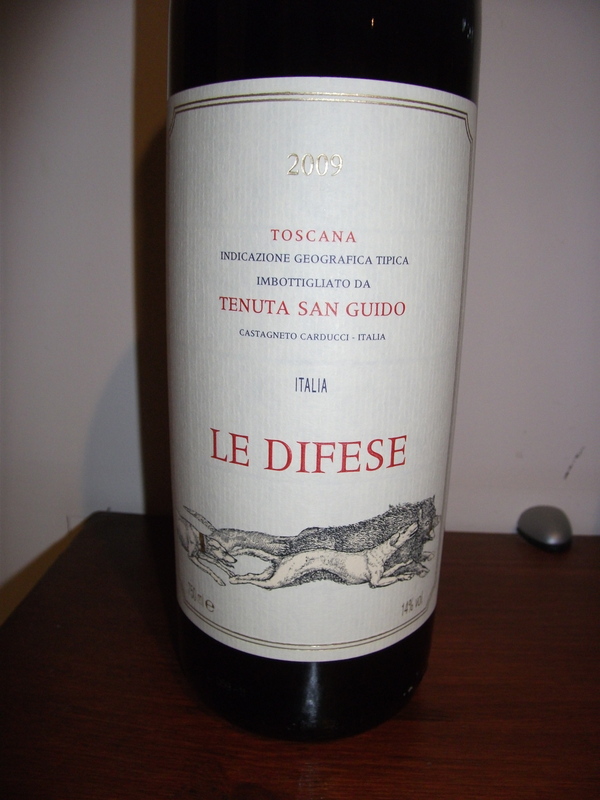 Le Difese is actually the third wine from the infamous Tenuta San Guido estate, made of 70% Cabernet, and 30% Sangiovese. The wine is absolutely delightful on its own and can accompany a wide array of food including the usual Italian delicacies of pizza, pasta, or risotto, but don’t be afraid to try it with some spicy jerk chicken or just an old-fashioned burger grilled on the Weber. You will be pleasantly surprised There are velvety tannins of cherries and blueberries with slight herbal undertones and is classic Supertuscan in every sense. Le Difese is an extremely elegant wine which is yummy now, but can certainly keep for at least 5 years. At a really affordable price, you will struggle to find an Italian red of this quality for any less, especially from such a heralded estate as Sassicaia. This in my opinion is highly underrated and thankfully winemaker Sebastiano Rosa has made an outsanding wine in 2009 which everyone can drink. Hopefully it stays relatively cheap, but as more and more people find out how good it is, I doubt it will. The second wine Guidalberto is also worth a try but costs almost double, while the big daddy, Sass, trades close to 10 times more in price depending on vintage. Leave the Sassicaia for the investment. This is one to drink everyday. Buy it by the case load. Available in the UK at Jeroboams, for about 15£ per bottle, and in the US for about 30$ per bottle at a few retailers, (try Zachys in NY). I haven’t posted a review in a while, and I apologize. Nonetheless after sipping on this wonderful white from Burgundy, I felt compelled to share my thoughts on this gorgeous 2005 Chardonnay. If you are a looking for a nice alternative Italian red wine to the more popular and overly marketed Tuscan and Piedmont wines then this one might be for you. There is much more to Italian wine than Barolo, Barbaresco, Brunello, Chianti or Supertuscan. I have recently stumbled upon the wines of Southern Italy of which there is some seriously good wine being made. What is even more fantastic is the wines are not expensive at all. Sure there are some that are, but for the most part the region represents very good value in reds and whites. 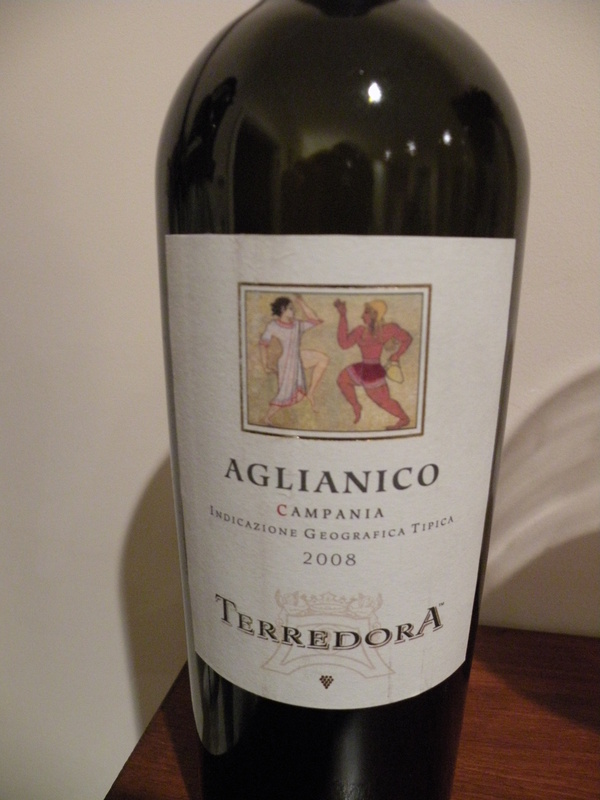 The estate’s 2008 Aglianico is a gem of a wine. Wild cherries, dark raspberries, spices, leather and licorice come together beautifully in this medium-bodied red. Floral notes waft out from the glass on the finish. There is nothing fussy here, just a flat out delicious bottle of unoaked Aglianico readers are sure to enjoy. Even better, this is a terrific value. Anticipated maturity: 2010-2014. These new releases from Terredora are among the most impressive I tasted. From top to bottom these are serious wines readers will not want to miss. The 2009 whites, all of which are aged in steel, reflect the rich, generous style of the vintage, while the 2004 Taurasis are simply off the charts.